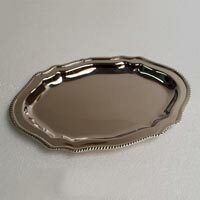 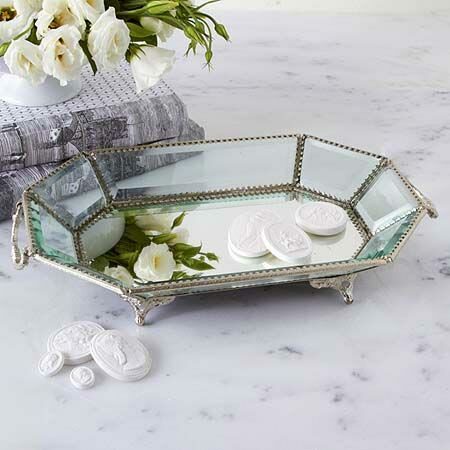 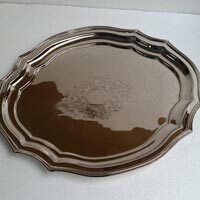 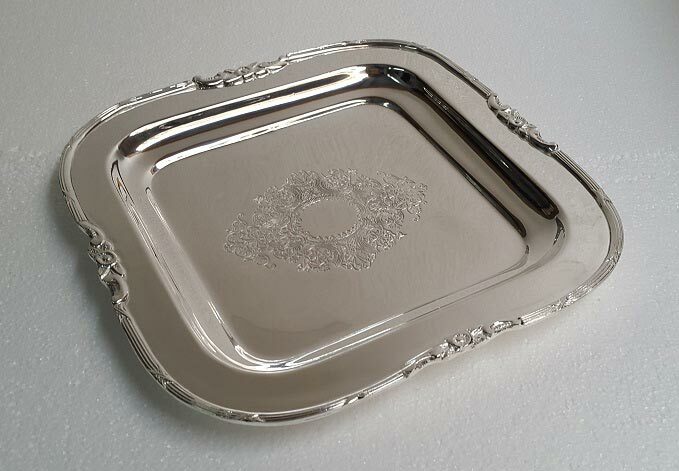 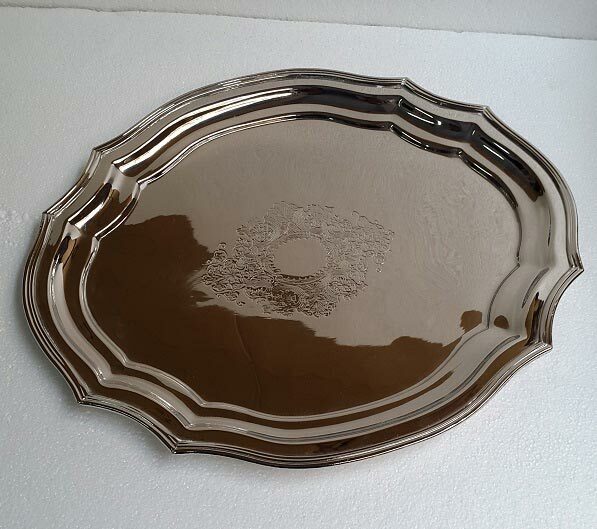 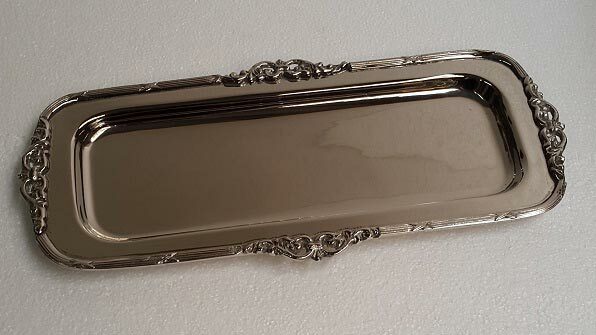 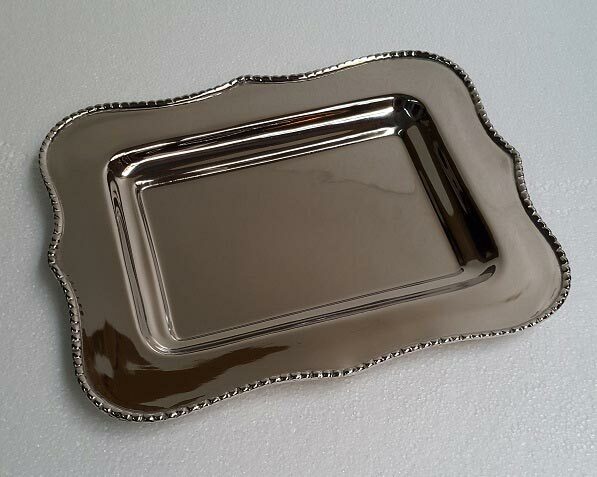 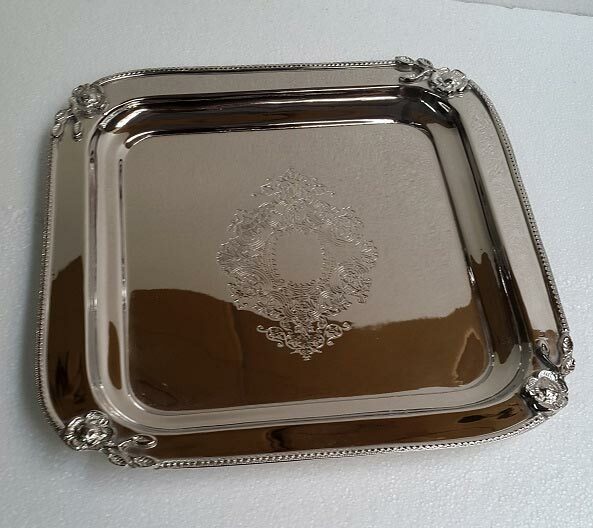 If you are looking for sturdy Serving Trays, you can always get in touch with us, at Moradabad, Uttar Pradesh. 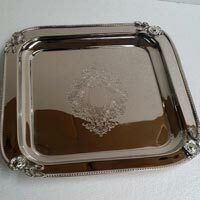 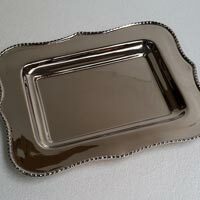 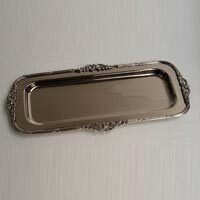 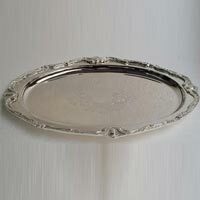 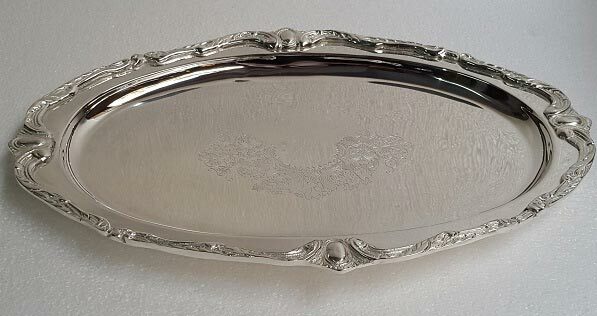 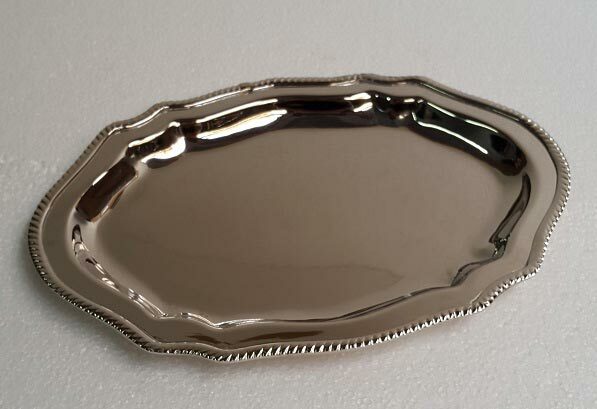 We are one of the finest and well-trained teams of manufacturers, exporters and suppliers, providing top grade serving trays to our group of esteemed clients. 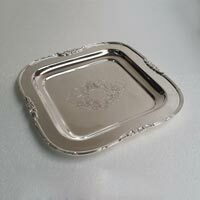 These trays are made using steel or other sturdy materials, which can withstand maximum pressure for long.